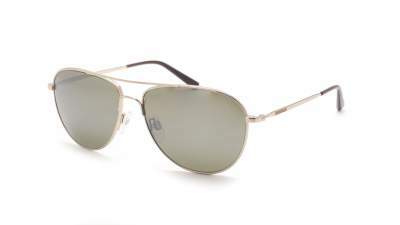 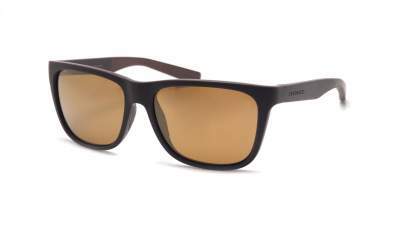 Livio model : the comfort of polarized lenses and a timeless sportwear design. 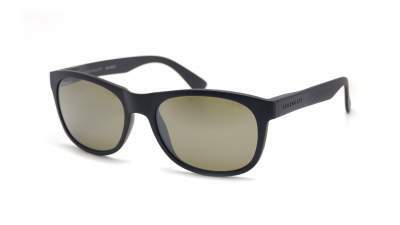 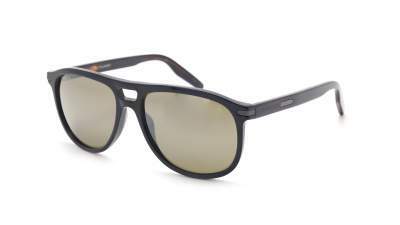 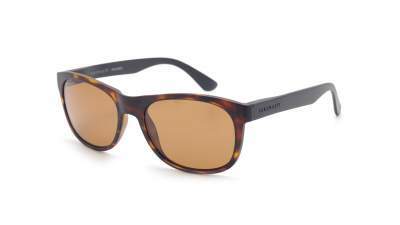 Sunglasses Serengeti: of the style, the sport, and the glasses of very high category! 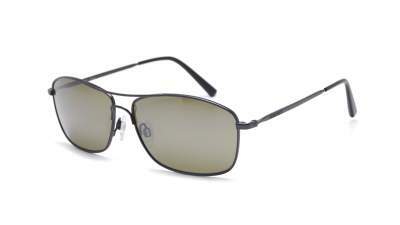 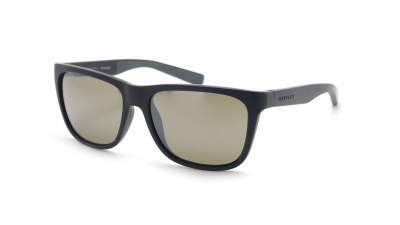 Serengeti sunglasses: style, sport, and glasses of the highest caliber! 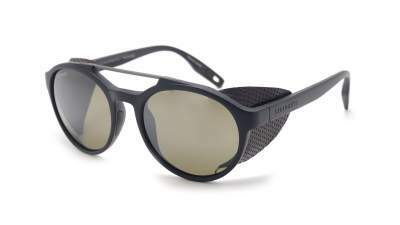 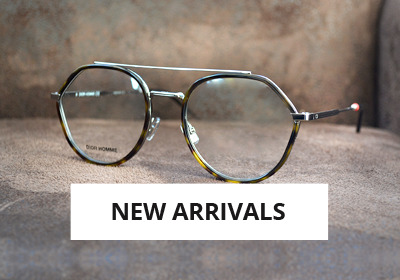 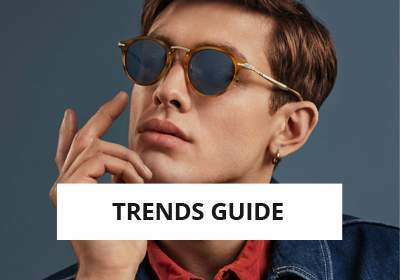 Serengeti makes its entrance on Visiofactory: we have selected these sunglasses which are distinguished by their glasses of very high quality. 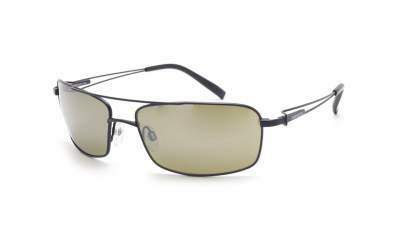 Our selection includes exclusively Serengeti sunglasses with polarized and photochromic lenses. 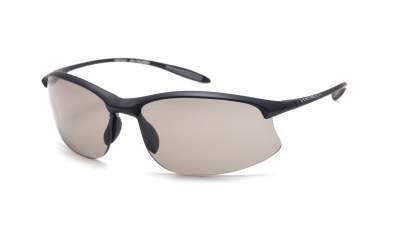 Serengeti lenses are a reflection of the manufacturer's passion for technology. 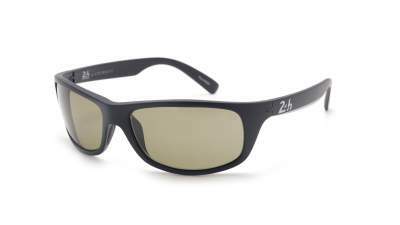 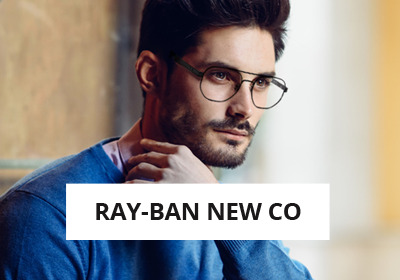 These glasses combine indeed photochromic lenses and Spectral Control since the creation of the brand in 1982. 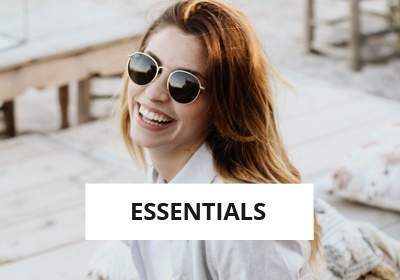 Seregenti sunglasses have an ultra light mineral glass with anti-reflective coating, but also protection against scratches and impacts. 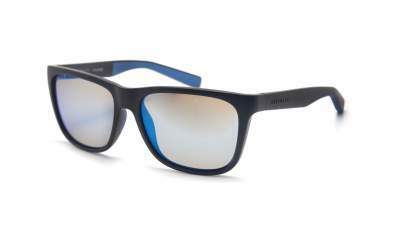 For frames, Serengeti uses steel, acetate, but also according to the models of titanium or nylon. 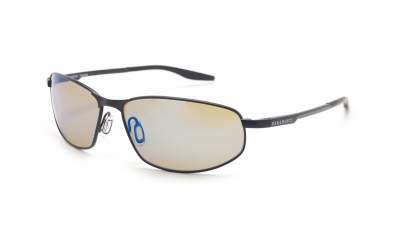 Order your original Serengeti glasses on Visiofactory: all our models are photochromic and polarized, which makes them perfect for driving for example. 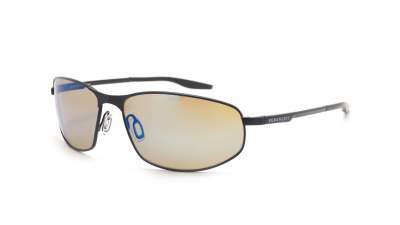 The photochromic lenses allow to adapt the filtering of the light according to the light conditions. 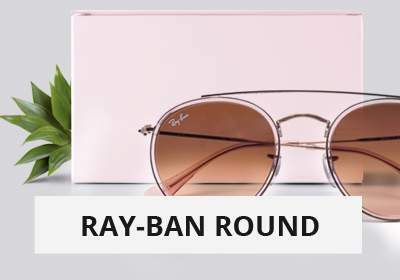 A road that alternates shaded passages under trees with sunny portions can be problematic with sunglasses with classic glasses. 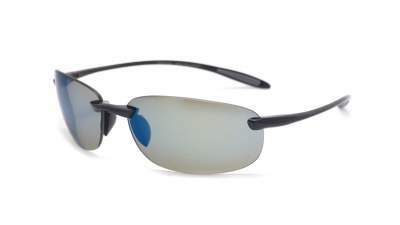 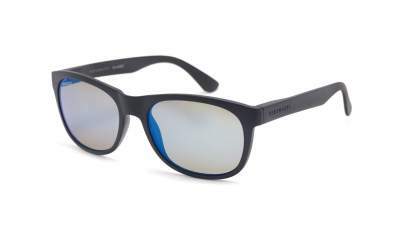 With Seregenti photochromic glasses, the salt molecules get silver from the glass will retract and separate in low light, where to extend and let less light when UV rays are more intense. 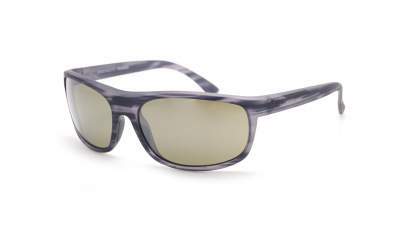 The Serengeti glasses are part of the Buschnell group.